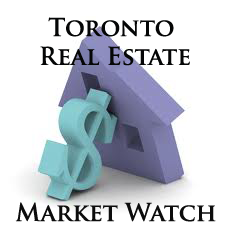 The Toronto Real Estate Board reported 7,569 residential transactions through the TorontoMLS system in August 2013. This represented a 21% increase compared to 6,249 sales in August 2012. The average selling price for August 2013 was $503,094 – up by almost 5.5% compared to the average of $477,170 in August 2012. The MLS® Home Price Index (HPI) composite benchmark was up by 3.7% over the same period.